Lai Guanlin won the most popular male idol category "Fandom School Award" with a vote followed by Korean and international fans. 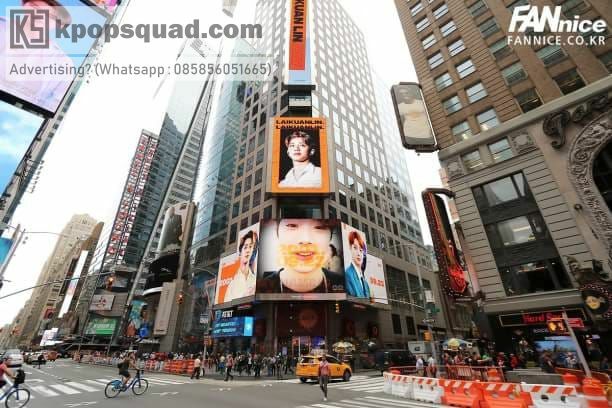 From the results of the voting collected for 4 months from April to August, on August 27, Lai Guanlin's face was installed on the New York Time Square billboard, United States. Voting resulting from 100% fan support makes the youngest member and visual Wanna One visualized as the most popular male idol with a percentage of voters of 62%. 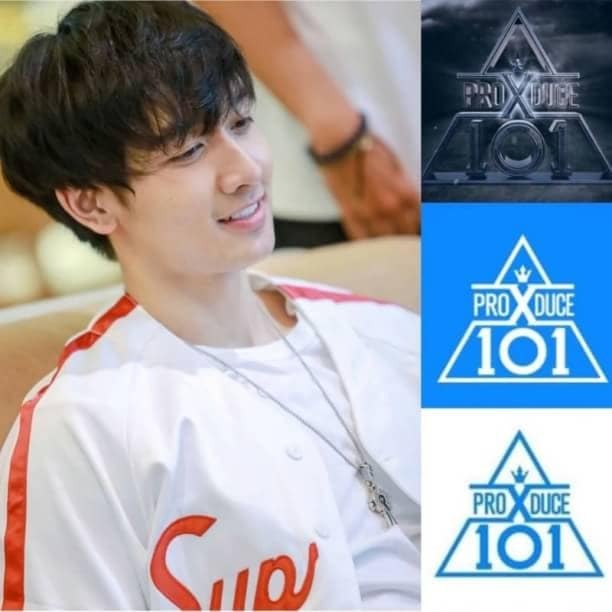 This is amazing considering his young age, especially since Guanlin has only one year debuted with his group Wanna One.